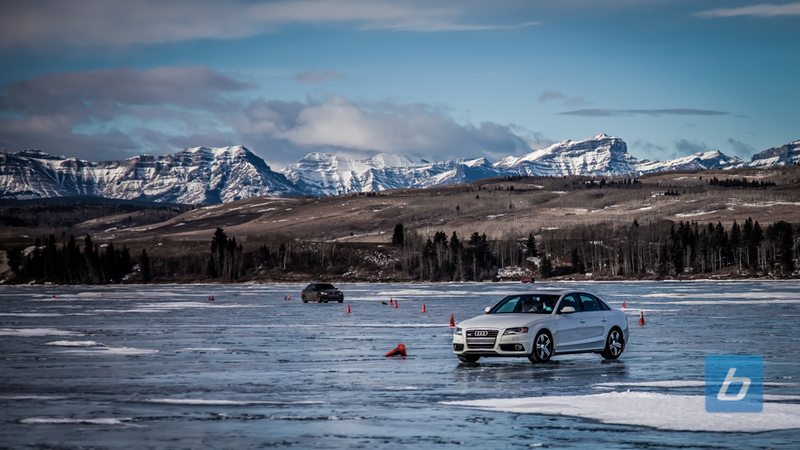 This weekend, the Southern Alberta Solosport Club (SASC) held their first Winter Driving Training of the year and we were invited to check it out. While winter driving training is not mandatory for one to receive their driver’s license in Canada, it really ought to be. The skills that are taught at the event through various exercises are critical for safe winter driving and even the most experienced drivers come away learning something new. Have you ever been caught on slick roads where no matter how far you crank your steering wheel your car just wants to continue going straight? What should you do if you lose control of your vehicle? If it looks like you cannot stop in time before running into someone, what should you do? These questions and many more will be answered as you go through each of these scenarios.